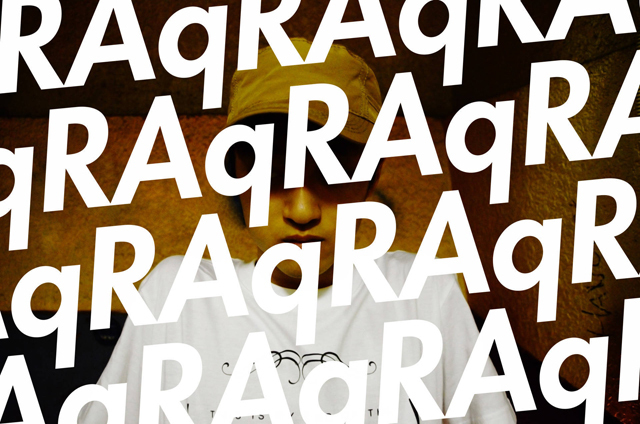 Raq is a 22 year old rapper who started rapping after entering Tokyo university. Before making his official debut, he collaborated with BLAC SWAN INC.’s first artist “GOKU GREEN”, “IN YA MELLOW TONE 8.5” and with “Othello” “Nieve” from the same series over English lyrics. In February 2014, he released “LOST TAPES vol.1” , the first Japanese distribution album. For his uniqueness, he is considered as a highly expected upcoming rapper who goes between “real” and “internet”.